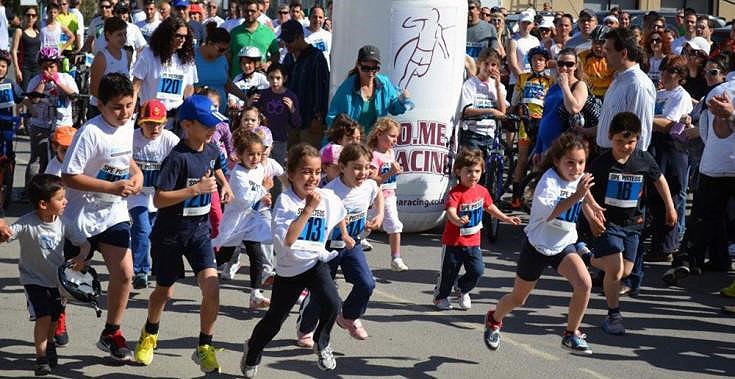 Nicosia, March 20, 2019 – The running season is in full swing with the 8th Quantum Klirou Atovrisi Challenge taking place on May 5, 2019 for all runners of all ages taking part in the 4km and 12km runs, as well as the family run. 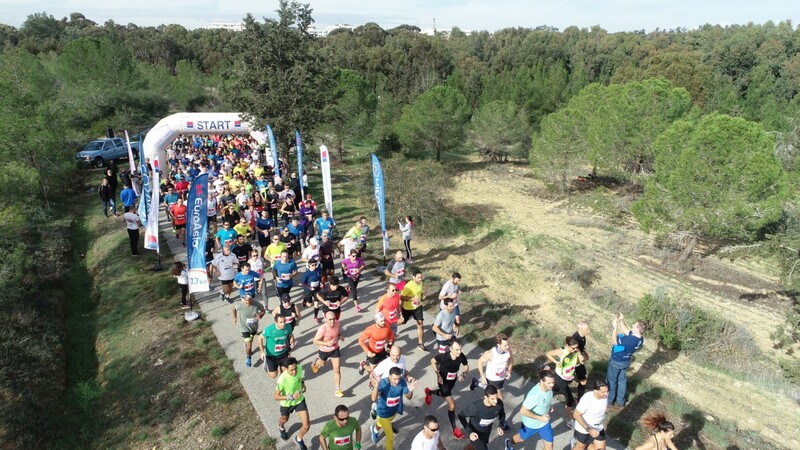 The event is organised by the running club Dro.Me.A Racing and is under the auspices of the amateur sports body KOEAS. 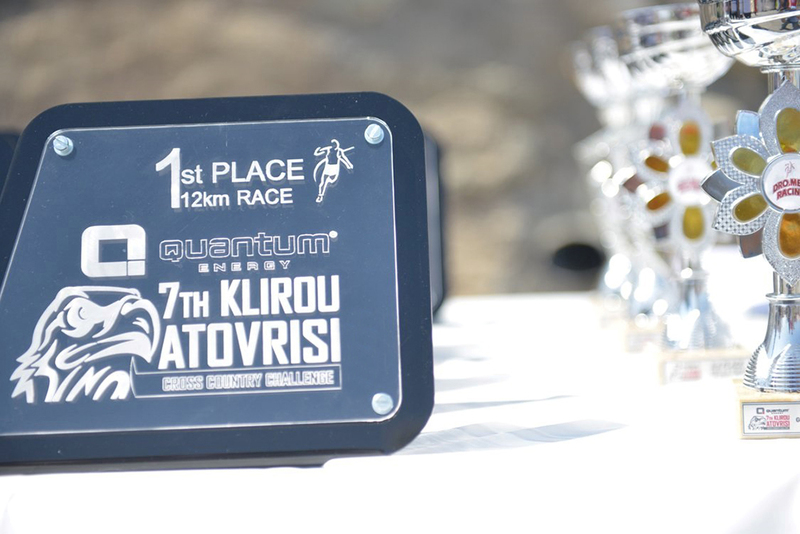 The Quantum Klirou Atovrisi Challenge is supported by the Athanasios Ktorides Foundation, organisers of the Quantum Nicosia Marathon, and sponsored by the EuroAsia Interconnector as part of its Corporate Social Responsibility programme. Last year families, young children, cyclists and people who took part in such a competition for the first time. 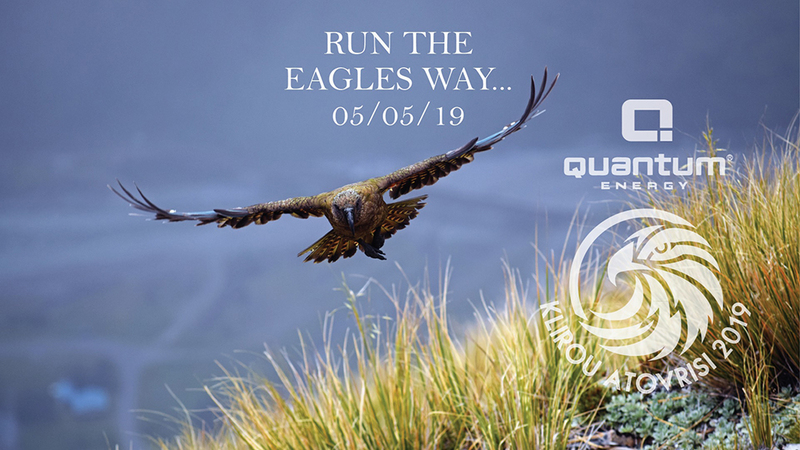 The 8th Quantum Klirou Atovrisi Challenge aims to promote sports recreation throughout all society and among all ages, while it also has a charitable purpose, to support the work of the Europa Donna foundation.